Try one of these products to support your weight loss journey! 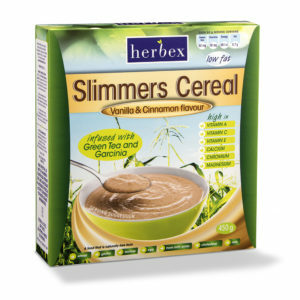 Herbex Slimmers Cereals are formulated to assist with weight loss. 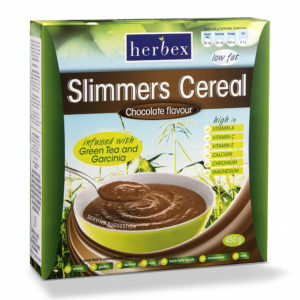 This tasty low fat cereal is a great way to start your day! 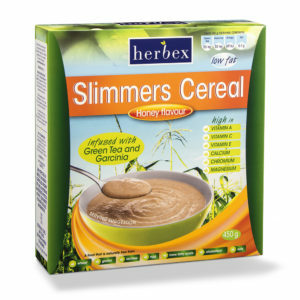 For best results use these products in combination with other Herbex products.